Treat Mum this Mother’s Day! Mothering Sunday has been going for about 400 years and is believed to have started in Britain when young people, who worked away from home, often working long hours, were given a day off by their employers, in order that they could return to their ‘mother church’ where they had been baptised, to spend time with their families. Today Mother’s Day is still going strong and if you’re looking for that perfect gift for mum, here’s some ideas to help you out! If your mum loves great food, then why not treat her to a meal? With a huge range of restaurants and pubs to choose from across the South West, mum will be spoilt for choice! The top rated restaurant on Tripadvisor is Thomas Carr at the Olive Room in Ilfracombe, North Devon. If you’re on a budget, why not cook your mum a tasty meal? Afternoon tea is a delicious and great way to treat mum this Mother’s Day. Sandwiches, cakes, tea and coffee are all on offer. What’s not to love about that! Described as a’Wonderful English Fairytale Experience’ The Steam Vintage Tea Rooms in Bournemouth is highly recommended. This is an unusual way to treat mum but if she enjoys a glass of wine (or two!) then wine tasting is definitely a great way to show her your appreciation. Aldwick Court Farm and Vineyard in Somerset is the perfect setting for a Vineyard tour and wine tasting experience. A Champagne Hot Air balloon flight is an unforgettable experience. If you want to treat mum this Mother’s Day, then why not buy her a Champagne Balloon Flight? 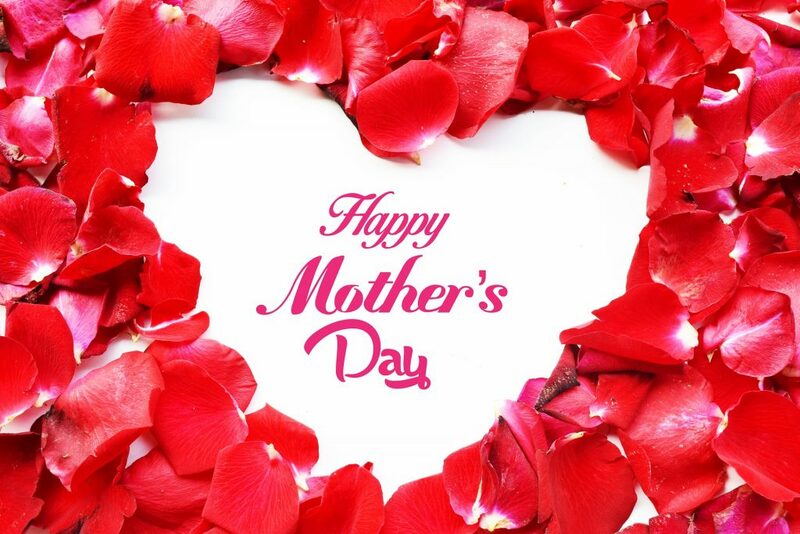 Flights come in the form of a voucher so your mum can choose a date of her choice or you can surprise her with a flight on Mother’s Day, we have morning and evening flights available from various locations in the South West. Champagne flights start from just £99 per person for a once in a lifetime experience!